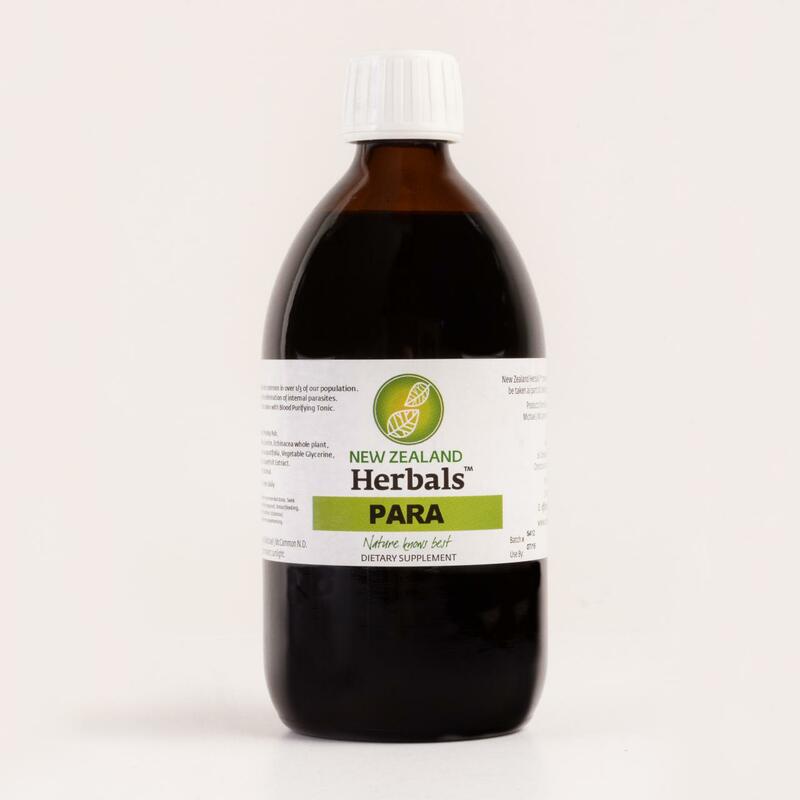 Para is a supportive tonic for a healthy immune system, particularly the digestive system which is responsible for a lot of the body’s immune response. The vast majority of parasites are seldom fatal, they do however cause a host of health related problems ranging from common colds and allergies to severe conditions such as asthma, rheumatoid arthritis, inflammatory bowel conditions, lowered immunity and much more. Are you suffering from a Parasite infection? Fatigue, tiredness after meals, behavior problems in children, Attention deficit syndrome, headaches, low blood sugar, diabetes, heart disease, stroke, cancer, asthma, sinus, hay fever, joint and muscle problems including rheumatoid arthritis, Chohn’s disease, irritable bowel syndrome, allergies, skin problems especially eczema, overweight, underweight, stomach pain and low immunity and much more! More than 75% of our population harbors some kind of parasite. A parasite is a living organism which receives its nourishment and shelter from another organism where it lives. In New Zealand there are 150 parasites known to commonly effect our population. Many species of parasites show no socioeconomic boundaries and may be found in all climates. Evidence is now available to show that civilised countries have the same rate or worse of parasitic diseases that exists in third world countries. That means that even here in New Zealand it is epidemic in proportion and a serious threat to your health. Once worms are in the body they can do basically four things. Poisoning with their toxic waste known as, “verminous intoxication”. Rob us of nutrients including vitamins minerals and amino acids. Cause trauma to the body by perforation of the intestines, etc. The vast majority of parasites are seldom fatal: they do however cause a host of health related problems ranging from common colds and allergies to severe such as asthma, rheumatoid arthritis, inflammatory bowel conditions, lowered immunity and much more. Parasites can be present in any disease: Many individuals with parasites are unaware that they have them. On the whole unless your Doctor suspects parasites they will not even be considered as a possible cause to your illness. Even if he does the lab tests for these undesirable guests will be hopelessly inadequate. Most of them have several different stages of their lifestyle and in many of these stages they change both their location and nature. Many individuals are in the twig light zone of health (not sick and not well). When disease symptoms are suppressed without addressing the cause, more symptoms are eventually created to medicate. Cases in my practice where we have had huge sucess treating parasite infections. Case 1: Soldier with leukaemia. I found that he was riddled with parasites to the point where he had a hole in the roof of his mouth the size of a 50c piece. All his body tissues were being eaten away with this particularly virulent parasite he had obviously picked up from overseas. A parasite programme was begun – almost immediately he began to feel better and within a few weeks the hole in his palate had reduce to the size of a five cent piece. Within a few months he went back to the army a well man. Case 3: Thin and nervous man began taking the programme and the next day he passed a fist size clump of worms. He said he had never felt so good as from that day on. Case 4: Four year old girl, severe eczema covered in weepy sores worse with water. Put on Herbal worm programme. 3 weeks later she had no sign of eczema. Case 5: 2 year old girl who was covered in weepy sores over the whole of her body. Worse with sunlight from steroid use. Seen by nine doctors, paediatricians and skin specialists no results. Within 90 days on the parasite programme she was laughing for the first time, much happier and playing like a normal child. Eczema was greatly improved. The large intestine is the nesting site of parasites – remove the nest by cleansing the bowel. Destroy the parasites and make your system an environment unfavorable for parasites by hygiene management and herbal cleansing. Important note: Destroy the parasites with Herbs that have been used for centuries and keep them away by doing a 90 day herbal cleansing to begin with and at least a 6 week cleanse once year in or each spring season. Cleansing your body of parasites requires three main stages. Maintenance to avoid re – infection. Recommended for: This product is commonly added to any health or detox program to support immunity. Typical Dosage: 5 -10mls 1-2 times daily. We recommend using this product at least once per year for a total of 60-90 days (non-stop) depending on the level of detoxification needed. Please contact us for more information on this product and appropriate doses. It is also recommended that this product is taken with Blood Purifying Tonic to increase the body’s immunity and resistance whilst cleansing. 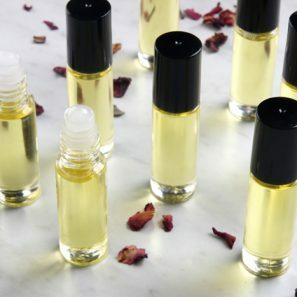 Contents: Myrhh, Wormwood, Prickly Ash, Black Walnut Hulls, Licorice, Echinacea Whole Plant, Clove Oil, Echinacea Augustifolia, Vegetable Glycerine, Colloidal Minerals, Grapefruit Seed Extract. 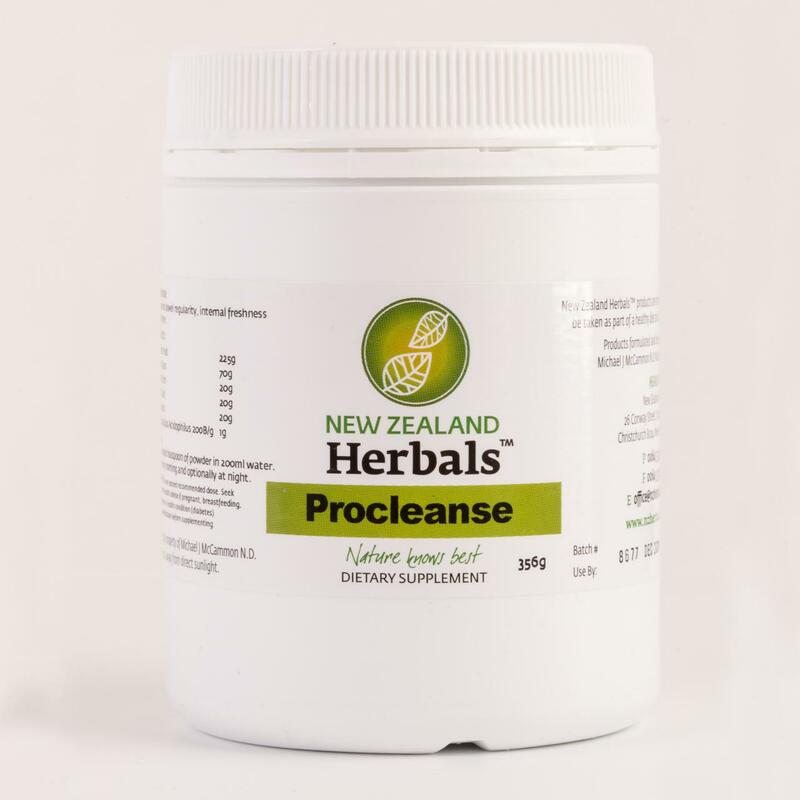 Want a product to naturally clean your digestive system, establish a natural flora balance and promote regularity then Pro Cleanse is the right product for you.